Natural and original, today the wood shows not just impress Fashion environmentalists. 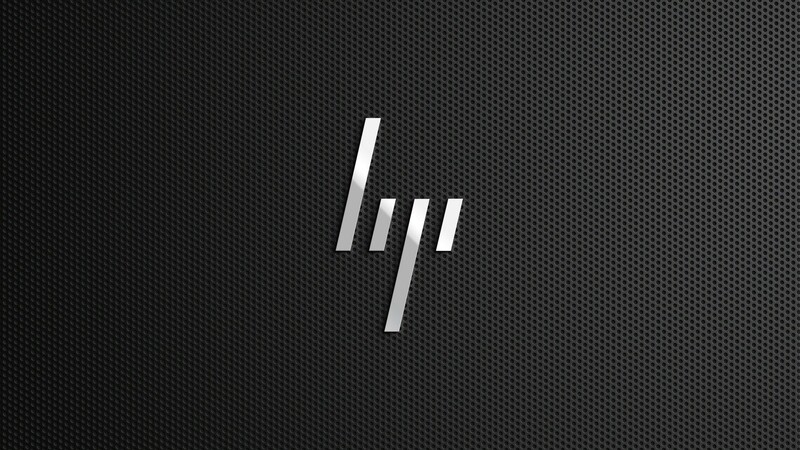 In recent years, the market grows and new brands very tendencies are emerging. Since most of them are still little known, Mr Watch invites you to discover three of these very promising companies. 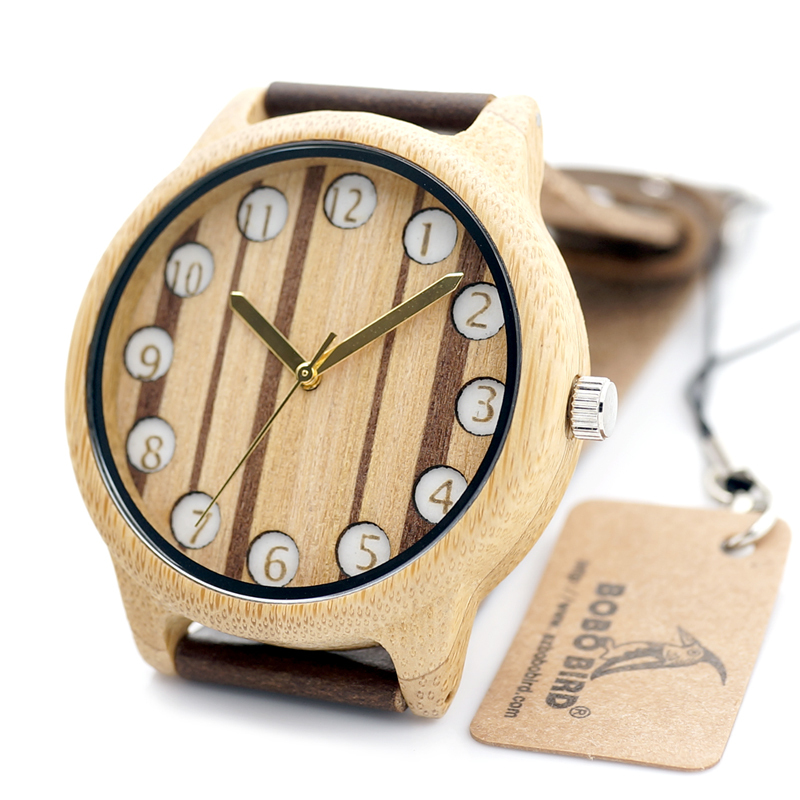 Wood, an unusual material or even unusual design for a watch. 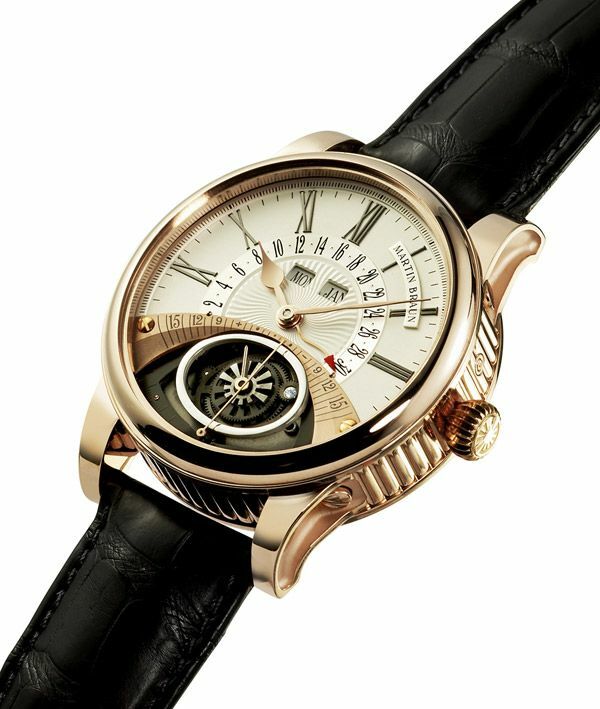 Yet it is a noble material, which may be perfectly suited to the manufacture of timepieces. 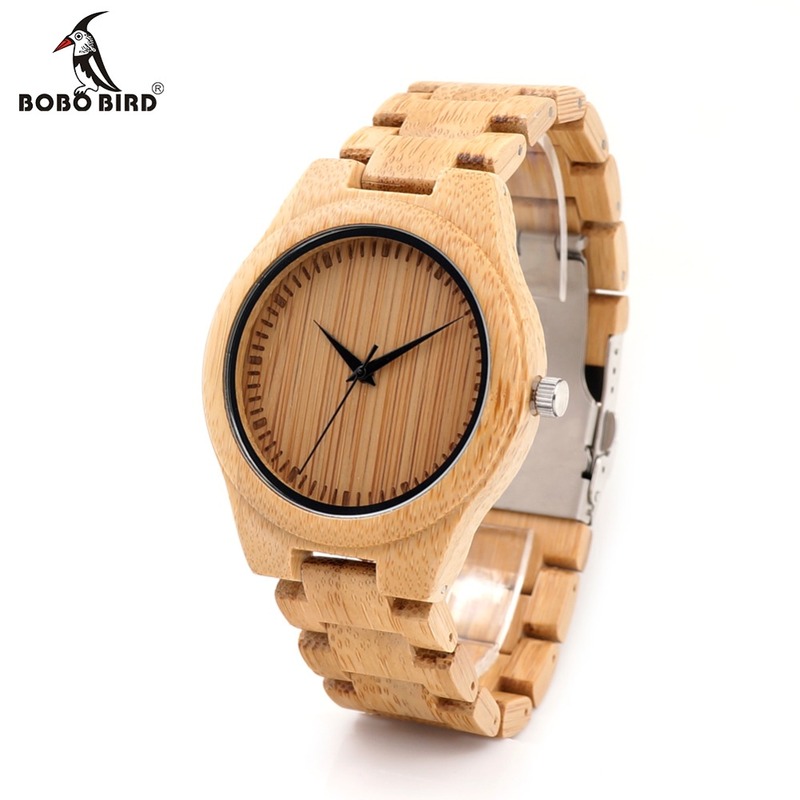 For many years, the wooden watches have a simple design, see annoying and were sold at extremely cheap prices! 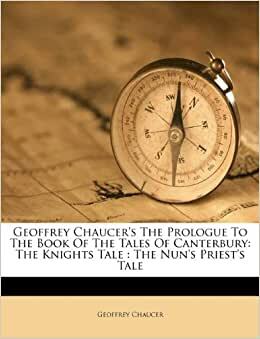 The arrival of new watchmakers gave a blow of freshness to this market, which does not displease us. For the most reluctant of you, who are so attached to steel timepieces, we’ll try to make you change your mind by presenting three very skilled marks in the use of wood. We had not really been seduced by their first watches but, over the collections, WeWood was able to improve the design and originality of its models. The brand now offers a wide variety of colors, shapes and sizes dial. For men, we liked the Duhbe Corium and models for their sleek dials reminiscent of steel watches. For women, we enjoyed the originality of Pardus model with its leopard print dial or feminine design Criss models. The prices of these watches have also won us the Duhbe or Corium being displayed at € 119 and € 99.95 for female models (Pardus or Criss). 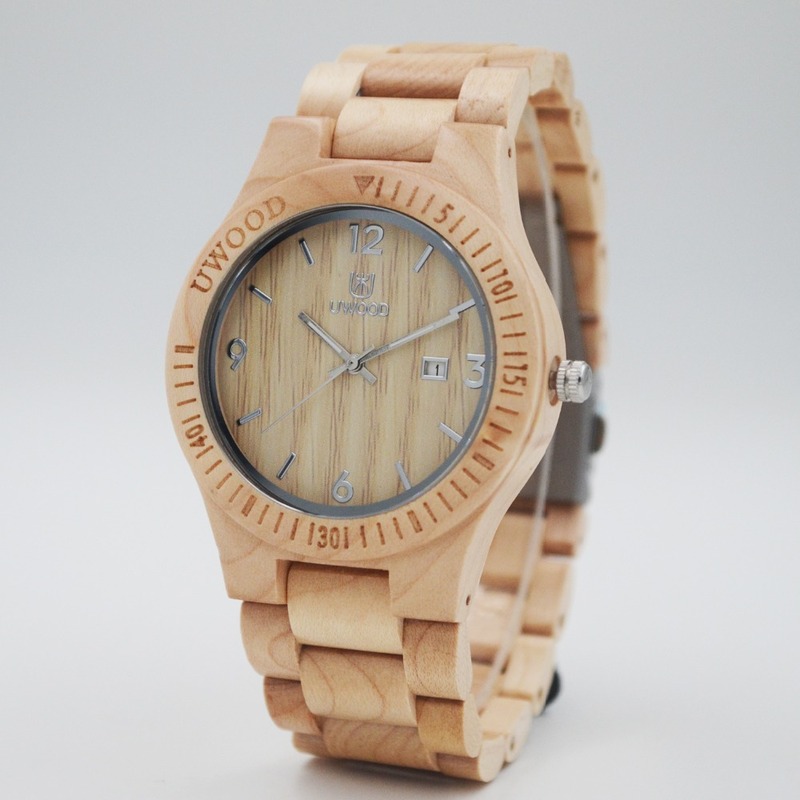 The little greener: WeWood is a company that fight against deforestation by planting a tree for each watch sold wood. SPGBK stands for Springbreak but it is also the name of a company that was born in North Carolina, specializing in the manufacture of wooden watches. Initially, the idea was to create cool watches, to go to the beach, especially during the famous Springbreak. Creative and respectful environment watches proving that ecology is perfectly compatible with the world of fashion. They still have few models but for men, it was like the Blue Magic beige maple wood, now on sale for € 47. A spring watch with 46mm case and a blue dial. Watch wood for women, there is also the Broadell a nice model and at a very affordable price of 55 €. Its pink color is very unusual and is comfortable to wear on sunny days. For delivery in France add to the price of the watch € 9.99 postage and VAT at 20% payable directly to the Post Office. For the record, the first prototypes of watches were made in the Jura, in the former carpenter shop of the grandfather of the company’s founders. Today, an important skill emerges from these watches, the brand perfectly managed to combine his knowledge of the wood craft of watchmaking. A brand that has at heart to the French watchmaking tradition in each of its models. The needles are made in France by the last manufacturer located in Franche-Comté and assembly of all watches is done in our dear country. Their new collection will definitely be successful with models more elegant. 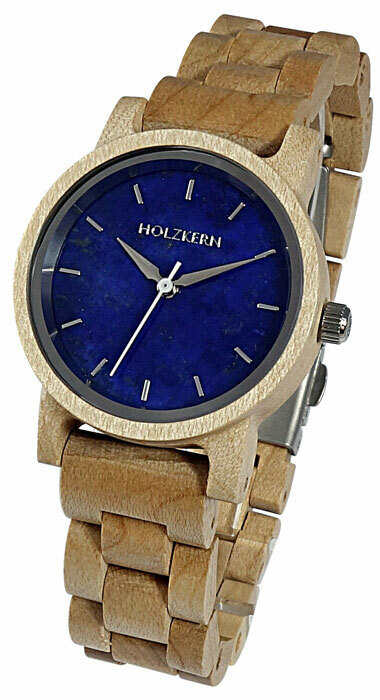 Wooden watches sleek minimalist design combined with smart leather bracelets. For men, the watch Clark was particularly pleased us with its steel case 40mm, its dial sandalwood that you can associate with one of the 7 leather bracelets available. For you ladies, we chose the model Emma with her silver casing of 36 mm in diameter and maple wood dial. As the bracelet you can choose between leather or woven leather available in different colors. 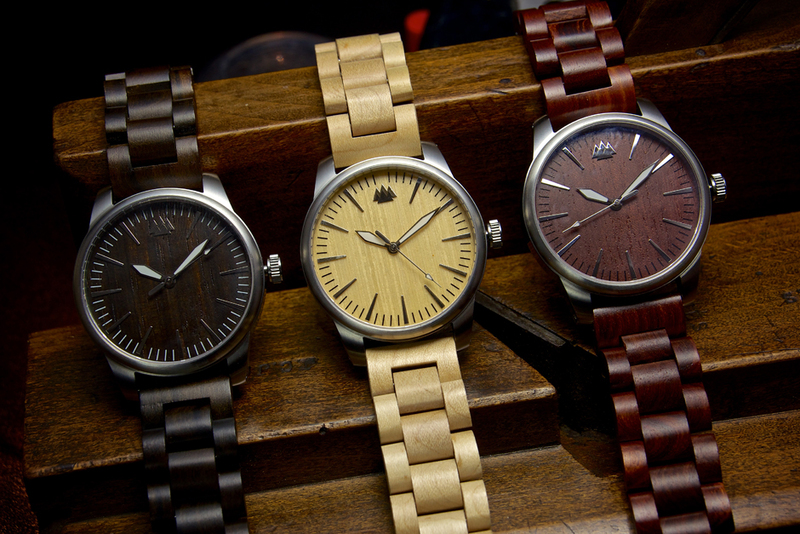 Why choose a wooden watch? Like watches with rubber strap listed reviewed by growtheology.com, the new generation wooden watches have the pace and do not go unnoticed. They are ideal for those seeking an original and environmentally friendly accessory. Watches that break watchmakers codes, better designed and more and more design. The good: your watch will be unique, impossible to find an identical model to your every creation with its own color, lighter or darker depending on the climate and the place where the wood comes (sunshine, heat…). Which is the best watch to wear?